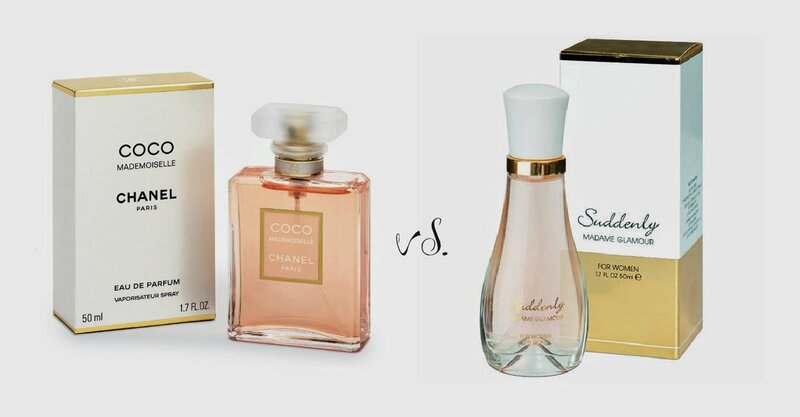 According to bargain expert Martin Lewis, Lidl’s £4 ($6) Suddenly Madame Glamour perfume is “virtually indistinguishable” from Chanel’s £70 ($110) Coco Mademoiselle, The Independent reported. Martin Lewis told The Independent: “There are many <<smell-alike>> perfumes on the market and a perfect example of this is the Lidl’s perfume and the Coco Mademoiselle. This Lidl’s fragrance “with citrus and floral notes, incorporating bergamot and jasmine” has become “one of the most popular beauty items and a household favorite”. However, the difference is in the branding. Chanel’s Coco Mademoiselle comes in a luxury bottle and box, and it is endorsed by actress Keira Knightley, who has fronted numerous campaigns for the French fashion house. In contrast, Lidl’s Suddenly Madame Glamour bottle is plain and less luxurious.